Well first off I would like to say thank you to all the folks that I have seen/met on the river or in the shop this year. What a great year it has been on the fly…. This has been a great week. A number of good things happened. 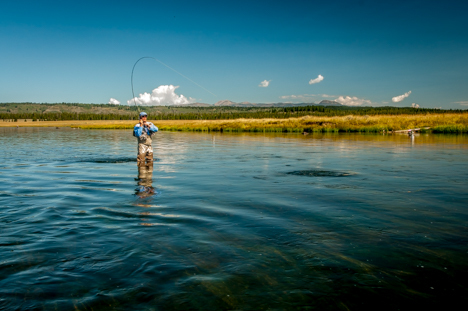 Depending on the weather, fishing is going to start getting good…really good. Little has changed in way of fishing tactics or conditions.